Urban Decay really are taking their NAKED range to all areas - now they have released NAKED Flushed, a gorgeous, multipurpose face palette. 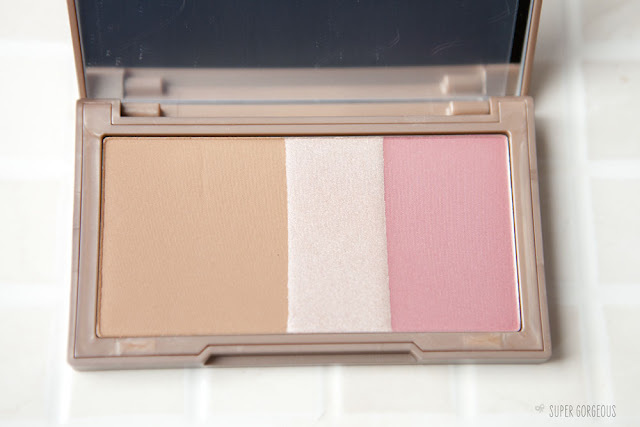 In the mirrored compact, which is about the size of an iPhone, there is a bronzer, highlighter and blush. The three products can be used separately - the bronzer is matt which can be used for bronzing or contouring, the highlight is perfect for the cheekbones, under the brows, inner eyes or along the nose, and the blush is a satin finish deep rose colour. I think it's great that all the products are quite large, and spaced out from one another making it simple to use them alone. 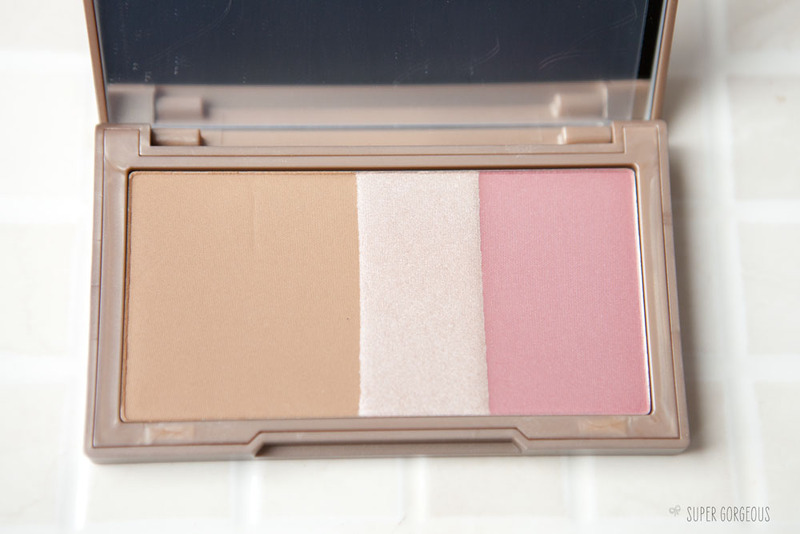 I have been wearing the three mixed together to create a pretty cheek colour which leaves a very slight frosted finish which accentuates my cheekbones while giving my cheeks some colour. I've then used the bronzer with a different brush as a contour. I really love the colour of the bronze on me, but most of all, I love the three colours blended together. The powder is super soft and velvety and goes onto the skin easily. It doesn't require any hard work to get a good finish on the skin - I just sweep my brush from one side to the other and hey presto! 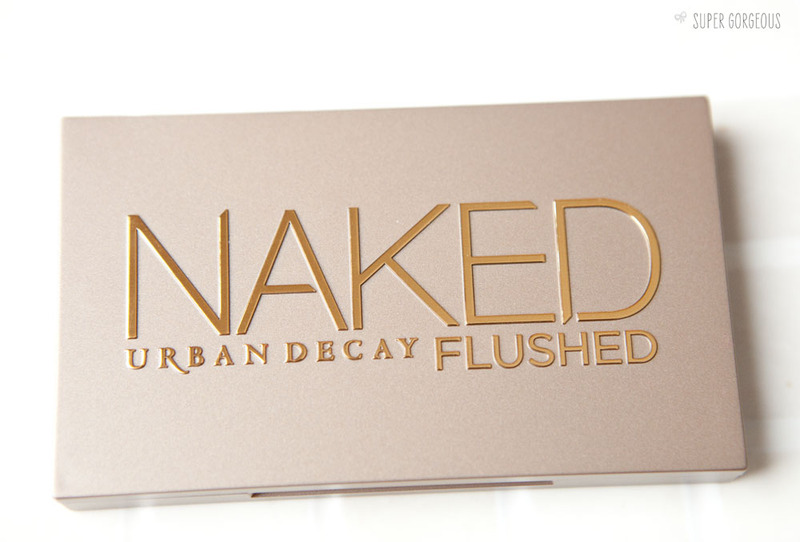 Urban Decay NAKED Flushed is available from HQ Hair for £20 - another great value piece, hurrah for NAKED! I now have yet another thing on my wishlist. Oops. This looks absolutely gorgeous! I haven't yet tried any of the eyeshadow pallets although I've been meaning to for a while. There always seems to be better things coming up on my wishlists that always entice me more! 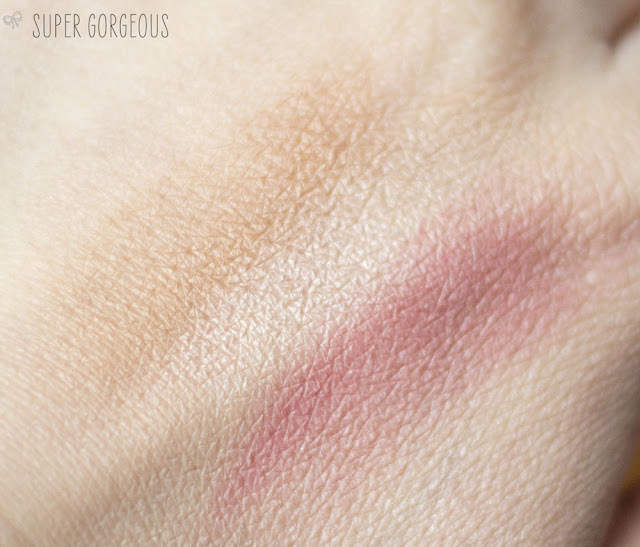 These colours look gorgeous together and really suit your skin tone! I have a very pale skintone so these colours might suit me but I always have to be careful with blushers! What do you think? Oh, you look is amazing :-)!! This looks so lovely on you Alice... Temptalia gave it an awful review which put me off, but you have reignited my interest! It looks gorgeous on you! This is definitely on my 'hit list'. I love the Naked palettes :) Thanks for sharing! Looks so gorgeous, and perfect for travel. I need one for my handbag! I really love the matte finish, I cant wait wait till they come to singapore! 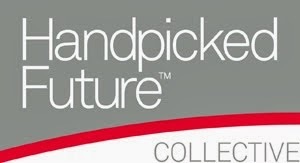 Will definitely be getting my hands on this :) would there be any dupes for this product in the market you reckon?